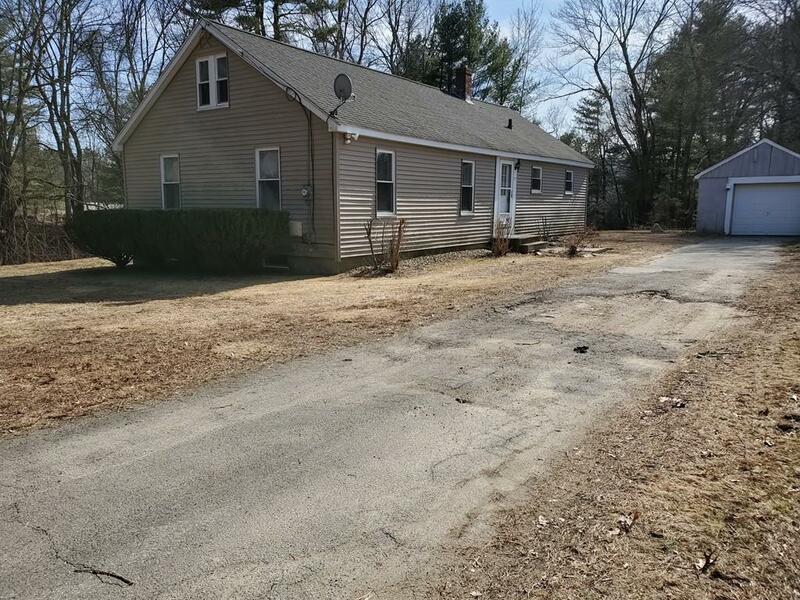 Lovely Ranch within walking distance to the Assabet River and the fish and wildlife reserve. 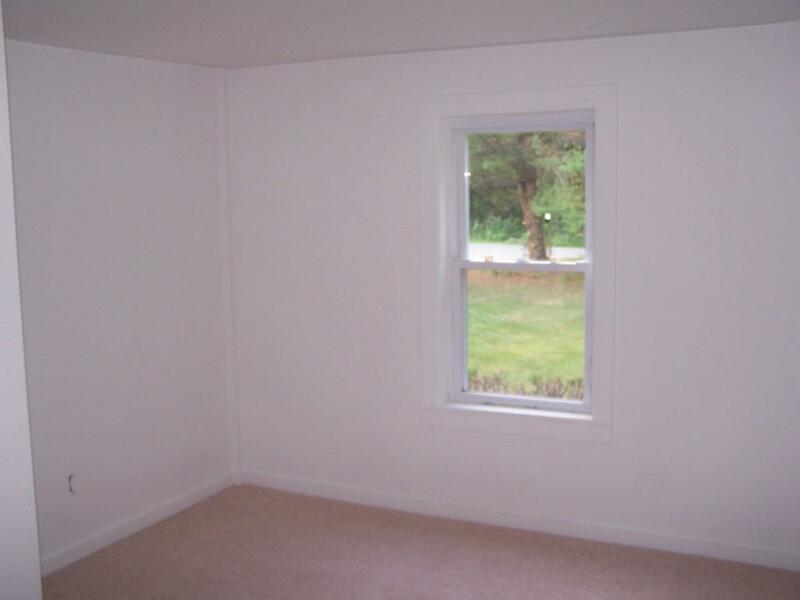 Fresh Paint, Pellet Stove, Open Floor Plan, and a Detached Garage. Ready for occupancy Feb 1st. 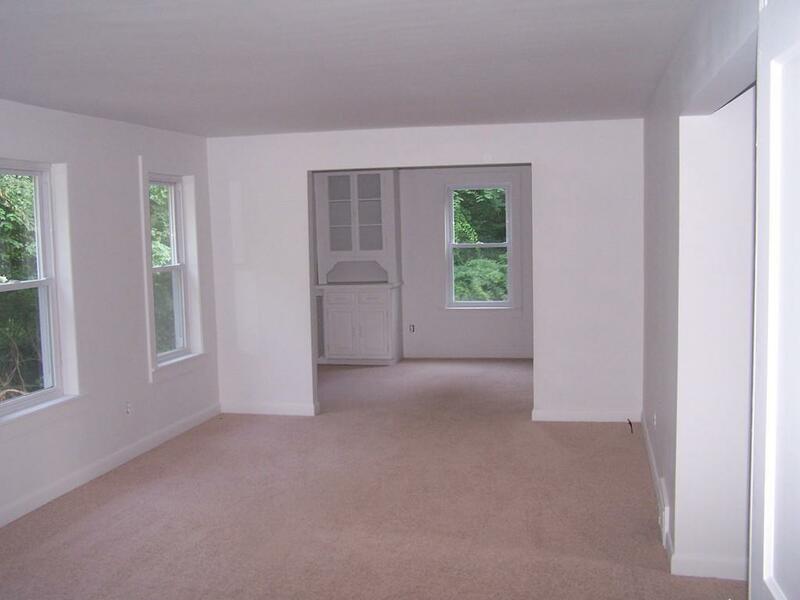 Don't miss this great rental opportunity, come and see today. 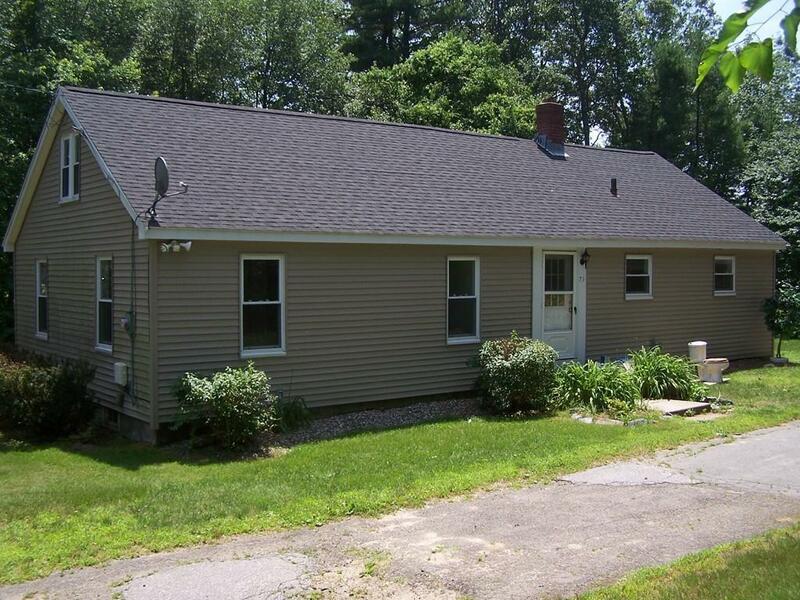 Listing courtesy of Kathleen Fisher of Keller Williams Realty-Merrimack. Listing provided courtesy of Kathleen Fisher of Keller Williams Realty-Merrimack.